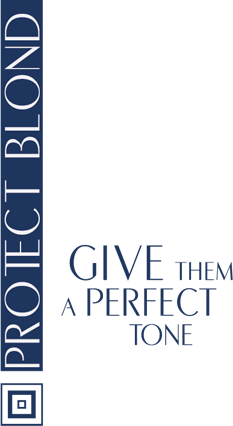 PROTECT BLOND COLOR ICE SHAMPOO HOME CARE is a treatment for daily care of blond, gray and white hair, and with discoloring or thread processes. 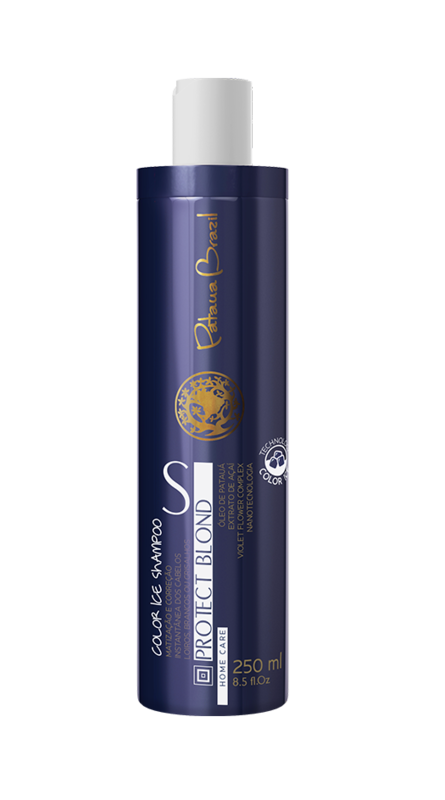 It cleans gently and prepares the threads for a shading treatment, removing the undesirable yellow tones from the hair, correcting porosity and restoring the hydrolipidic control of threads. It has revitalizing, emollient and anti-oxidant actives, that work within elements such as Patauá Oil, Assai Extract, Violet Flower Complex and Nanotechnology, rich in emollient oils, Omegas 3 and 6, polyphenols, phytosterols, vitamins A, C and E, that work fixing correcting stains and repair elements to the most porous areas of the threads. 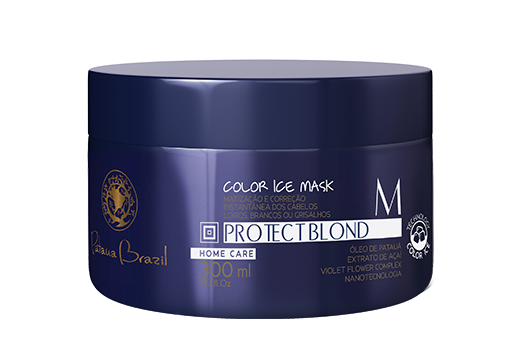 COLOR ICE MASK HOME CARE is a treatment for home maintenance of blond, gray and white hair, and with discoloring or thread processes. Removes the undesirable yellow tones from the hair, corrects porosity and restores the hydrolipidic control of the threads. It has revitalizing, emollient and anti-oxidant actives, that work within elements such as Patauá Oil, Assai Extract, Violet Flower Complex and Nanotechnology, rich in emollient oils, Omegas 3 and 6, polyphenols, phytosterols, vitamins A, C and E, that work fixing correcting stains and repair elements to the damaged areas of the threads.